It’s my elder sister’s birthday today. She was my travel buddy when I got to visit the beautiful country of Israel. And because of my sister, my travel to the Holiest Land on Earth went so swell. tonite i quite literally set the past on fire. ready to leave for this tour and ready to share these songs and these stories and my head and my heart with whoever will listen. hehe this is a bit dramatic. May potenshal… Super nays ‘di ba? I love American TV show awards night. Aside from awaiting the exciting announcement of winners and listening to heart-melting speeches, what I look forward to American TV show awards night is the opening number. Opening numbers has always been one highlight dynamite. This year’s Oscars is no different. Just look at those visual effects! It’s freaking amazing! It actually even became more special because it is hosted by Neil Patrick Harris. My most favourite awards ceremony show host on the face of the earth. And here’s the reason why David Burtka is the luckiest man alive! 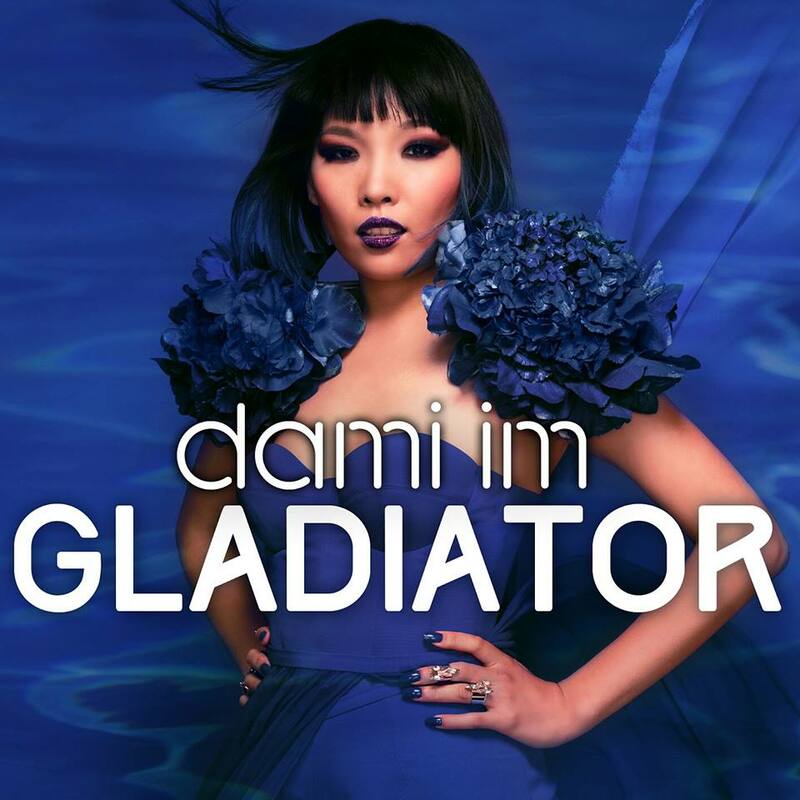 Being a true blue self-imposed fellow of the Dami Army, I waited for this music video like a Gladiator. Now that it is finally released, the coming nights now seems brighter, my glass of sour wine now tastes better and the constant pit of fury in my gut now subsides. Dami is one truly amazing talent. Another incredible song with a perfectly fitting and visually stunning music video!